8 Most Expensive/ Priced Aftershaves List | Expensive Aftershaves | SuccessStory. When it comes to men’s grooming goodies, aftershaves tops the list with élan. Nothing is more irresistible than a clean shaven fresh smelling hunk and aftershaves play a huge role in creating such a coveted style statement. Added to the nice aroma, aftershaves also make sure a rejuvenated feel which makes it a mandatory specific in any man’s arsenal. 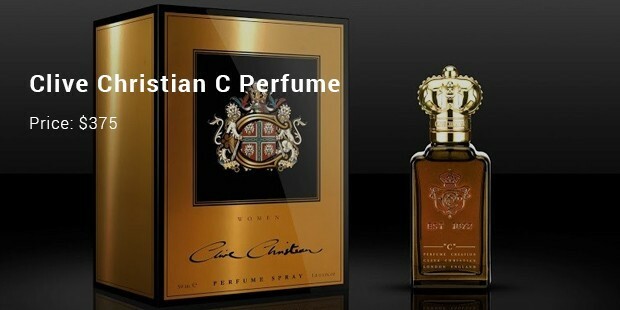 The most expensive aftershaves in the world are designed by some of the most famous labels. 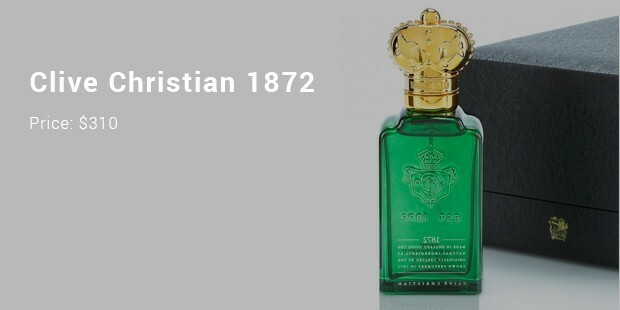 On one hand, these aftershaves assure a splendid aroma – on the other hand- they come up with amazingly stylish bottles which duly up the price tag. The topper is rightly entitled as “No.1”. 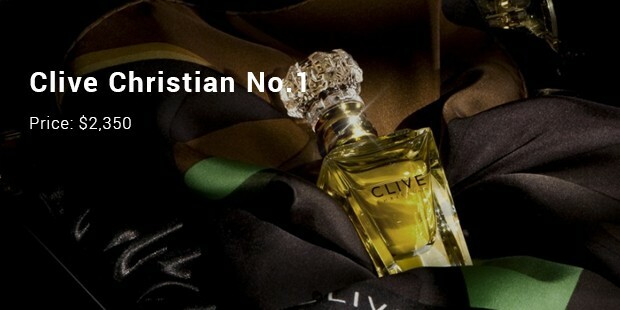 Clive Christian is famous for its amazing bottles and this premium aftershave has topped the list effortlessly given its suave fragrance -that just makes your day with a few whiffs. The bottle looks classy. 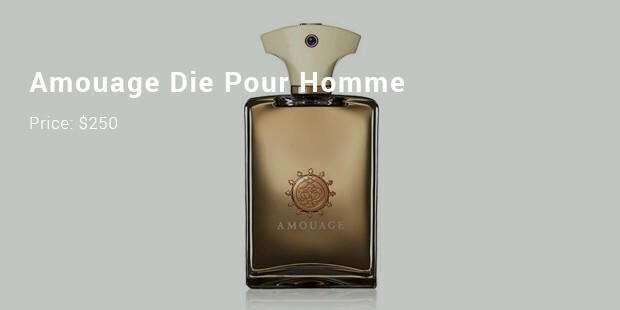 So what makes this bottle the second-most expensive in the world of colognes & aftershaves? Well, it’s the fine blend of a huge range of ingredients – such as cardamom, nutmeg, cinnamon, ginger, melon, pineapple and grapefruit- that have been infused together to create a spell binding fragrance for the bottle. Clive Christian has to be on this list once again given its fetching creations. 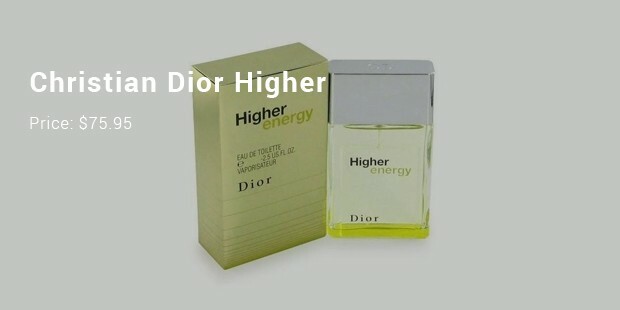 This particular launch from the premier brand has been designed with a fantastic spectrum of scents- ranging from violet, rose, jasmine, tuberose and many other interesting ingredients. 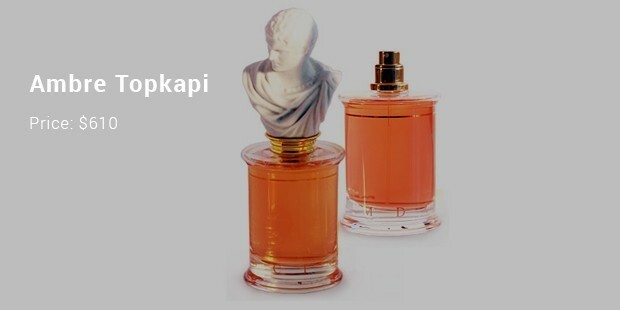 Yes, the bottle uses the term “perfume” but in no way it lacks in conveying the desired macho aura for a confident self. The USP of this bottle is its unique citrus smell which will keep you fresh all through the day and rejuvenated even after a long tiring office. 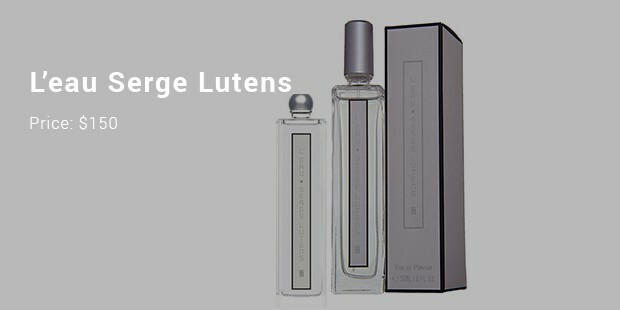 These expensive aftershaves are usually not for your everyday use and must be reserved for special occasions. If you are looking for a fitting gift for the special men in your life such as your buddy or dad or dear brother, these expensive aftershaves would make a fantastic choice.